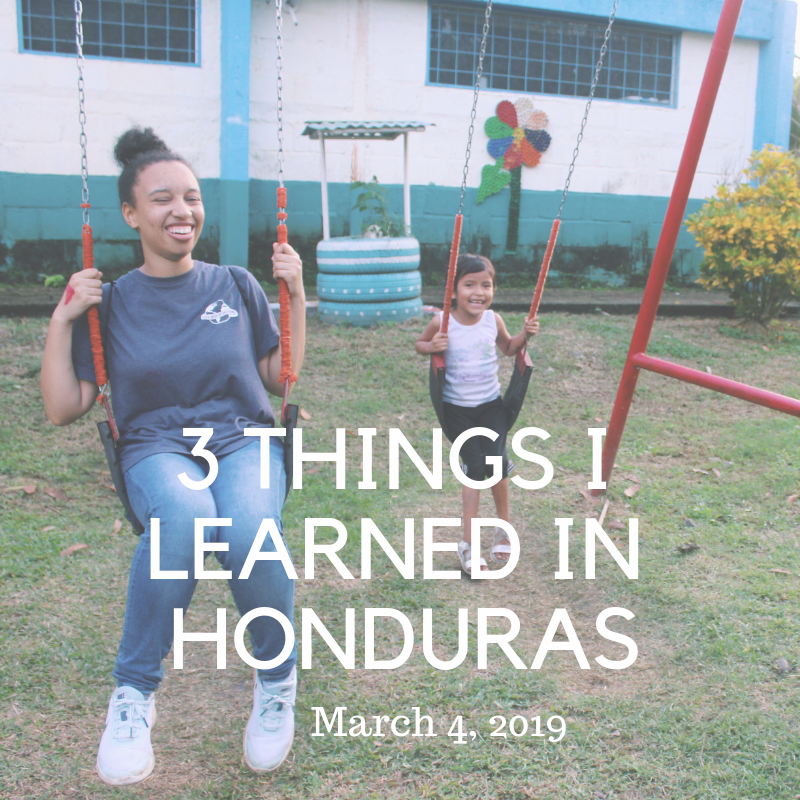 In January, I went on a medical mission trip to Honduras. Though we were only there for a week, God taught me A L O T. In this blog, I talk about three of the most simple but profound lessons that I learned on this trip! 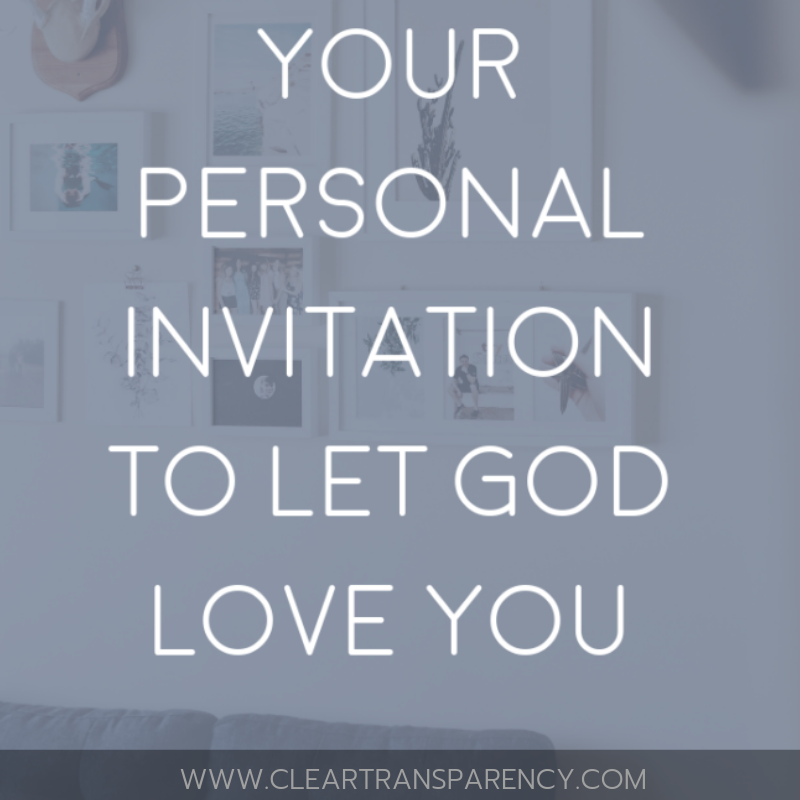 I got to guest write a post over at Transparency Blog all about one of my favorite stories in the Bible and God's incredible love for us. 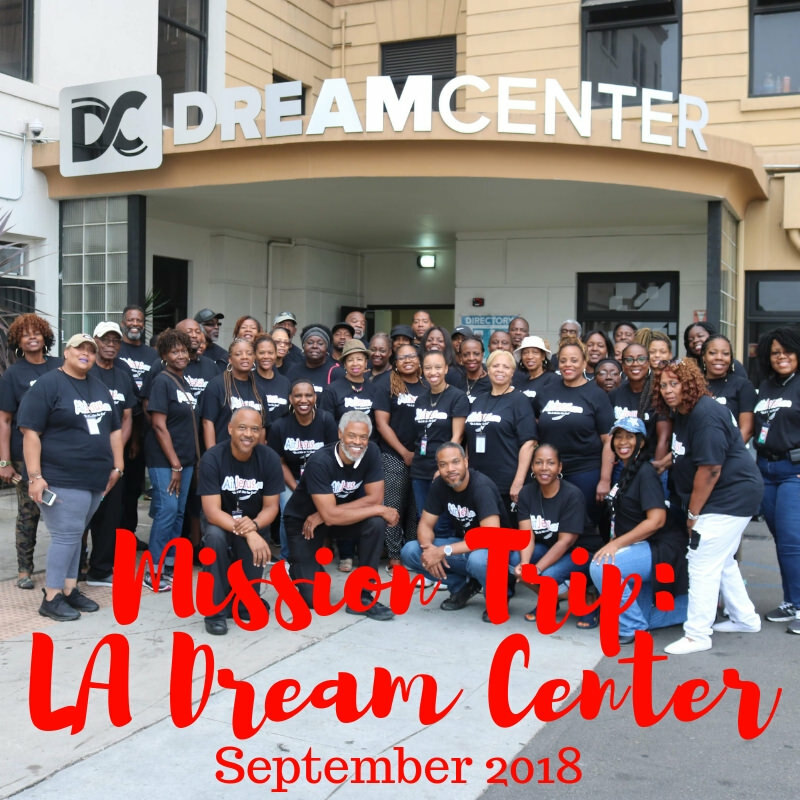 I got to spend last week on a mission trip at the Dream Center in Los Angeles, and it was absolutely amazing! 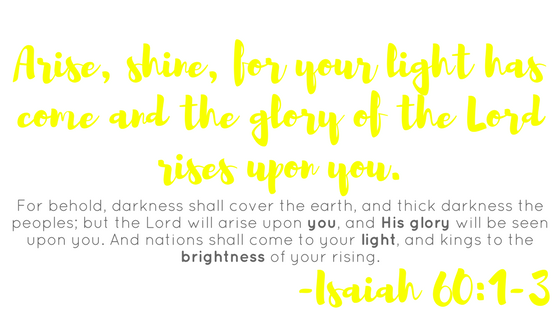 For previous blogs on Light Up The Darkness, click here.